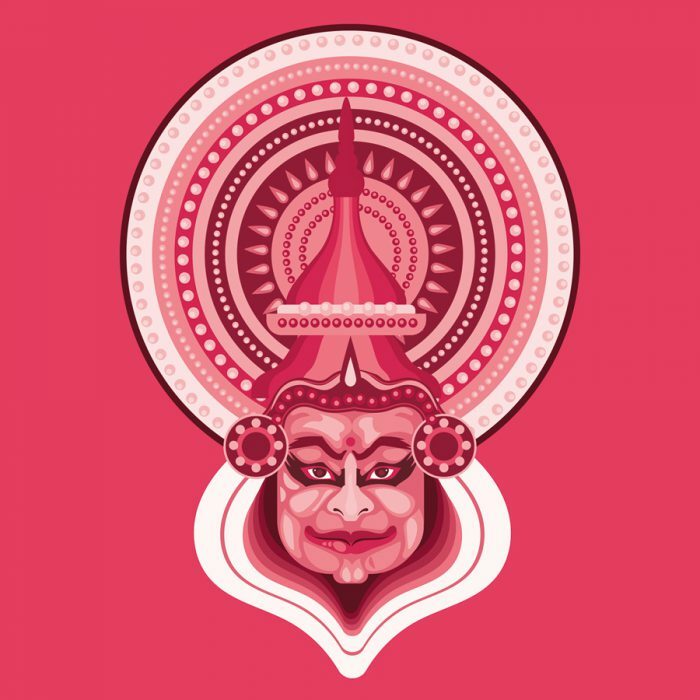 BMI Goes India is Live Indian Electronic Dance that sounds like Ravi Shankar meets The Chemical Brothers, performed by two brothers that bring you in ecstasy. 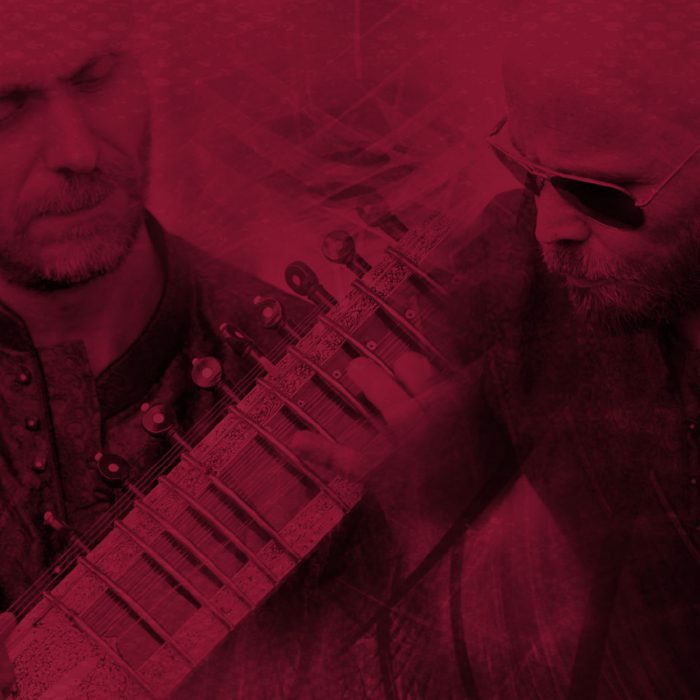 Barend is a trained sitar player and Maarten is a producer and takes care of the electronics. 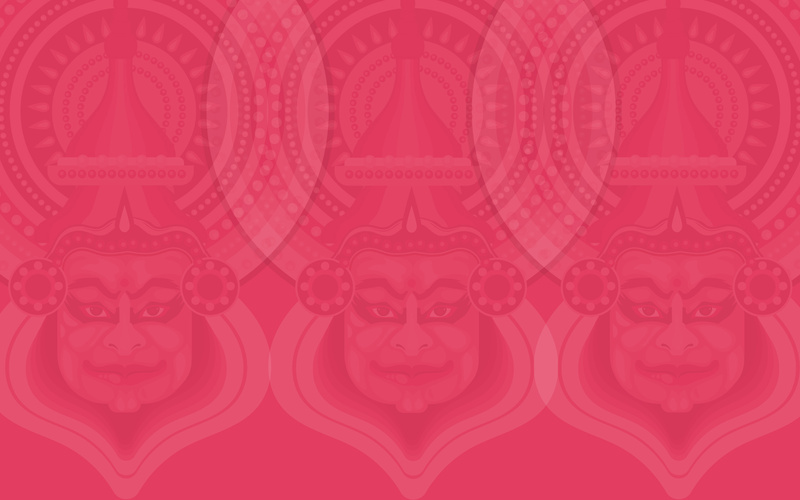 Together they make a unique combination of modern electronic dance and classical Indian influences. The infectious sitarlicks with tight beats result in an original own and unique sound. BMI also has a good live reputation and have played on many big Dutch festivals including Solar, Mandala, Solstice, Beyond, Holi Fusion and Festival Mundial. Now for the first time their music can be heard on an album. 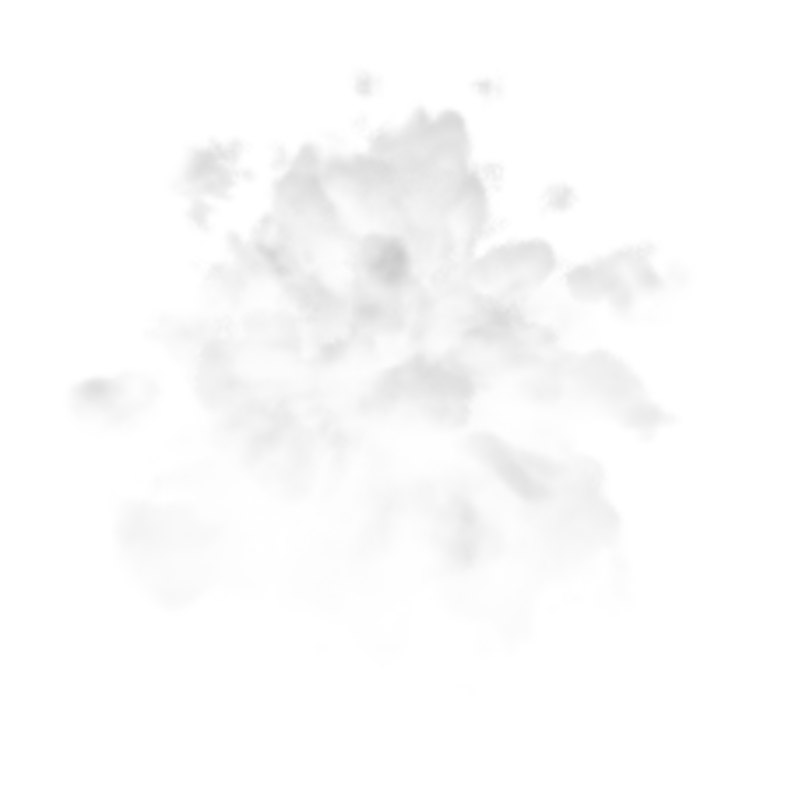 On this album you will hear a wide range of dance styles including drum ’n bass, electro, psychedelic and world beats. All of this mixed with infectious sitar licks and melodies. Live BMI goes India have some special visuals and when possible dancers from Nova Fire to extend their performance. BMI goes India I Sanskritized After listening their first album, I became enthusiastic about their distinctive sound in which the sitar sounds played a major role Now after the first spin of BMI GOES INDIA's new album "Sanskritized", I already call my favorite One Day in Dharamsala... But On Ravi On Acid you mainly hear the electro that predominates and for this song the dance lovers will often press the repeat button. Sitarsounds in combination with house, dance or techno remains a innovative combination, but one that works out fine!" 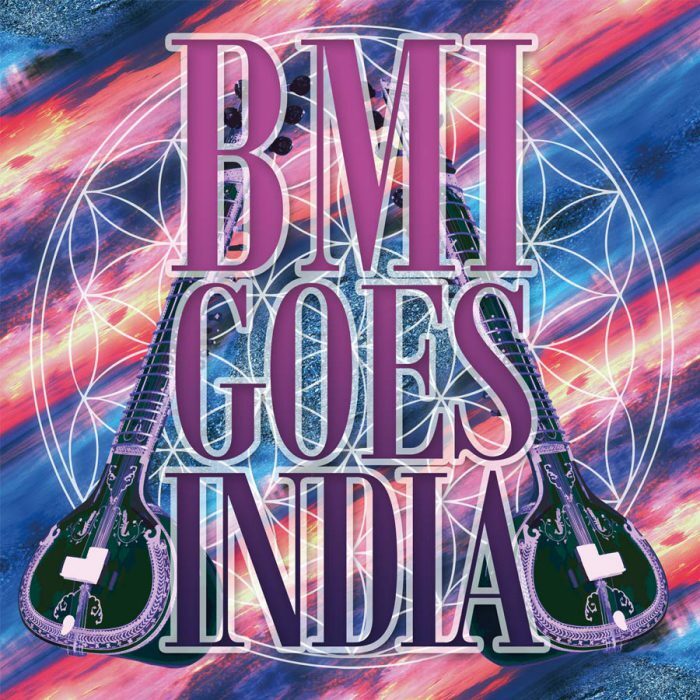 BMI goes India I BMI goes India “After playing this album five times I have to admit that BMI Goes India has left a great impression on me even though I am a die-hard Blues and Rock fan!"